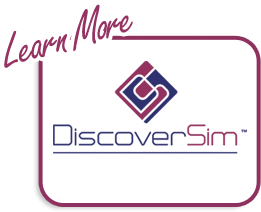 SigmaXL has Live Help. 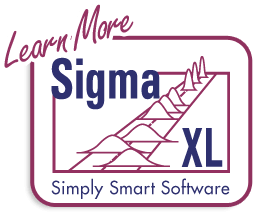 Click below to talk to a live SigmaXL support person. If our status is "Away" or "Offline", feel free to leave us an offline message and we'll get back to you as soon as possible.